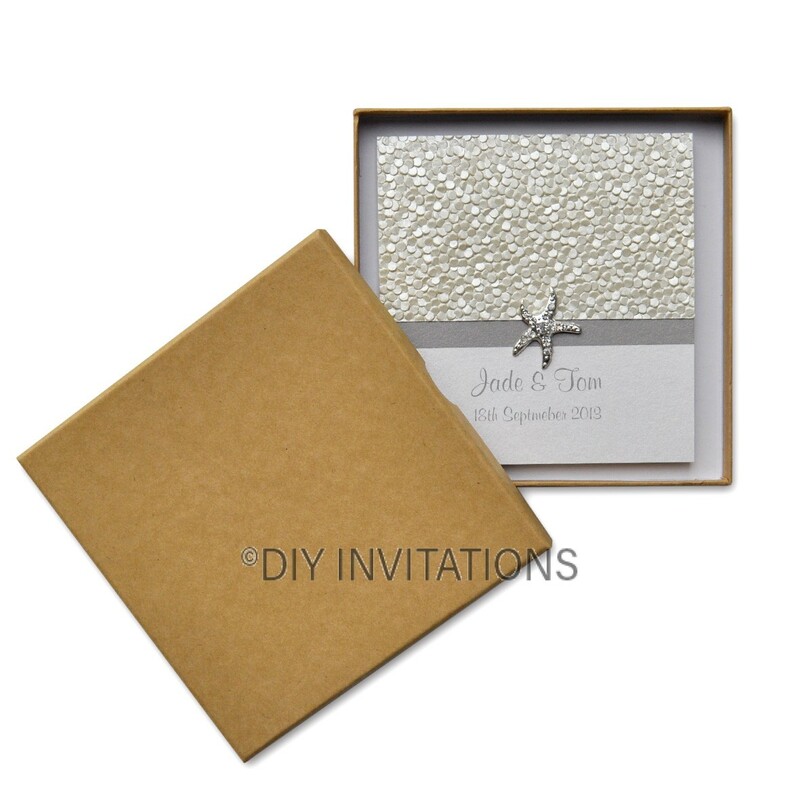 Our Rigid Square Invitation Box has a brown Kraft finish to it giving it an natural look and feel. It is rigid and suitable to send through the post. Your handmade creation will be well protected and make a high-end statement when your guests receive it. This particular box measures 150mm x 150mm x 13 mm internal and is sold in increments of 10.